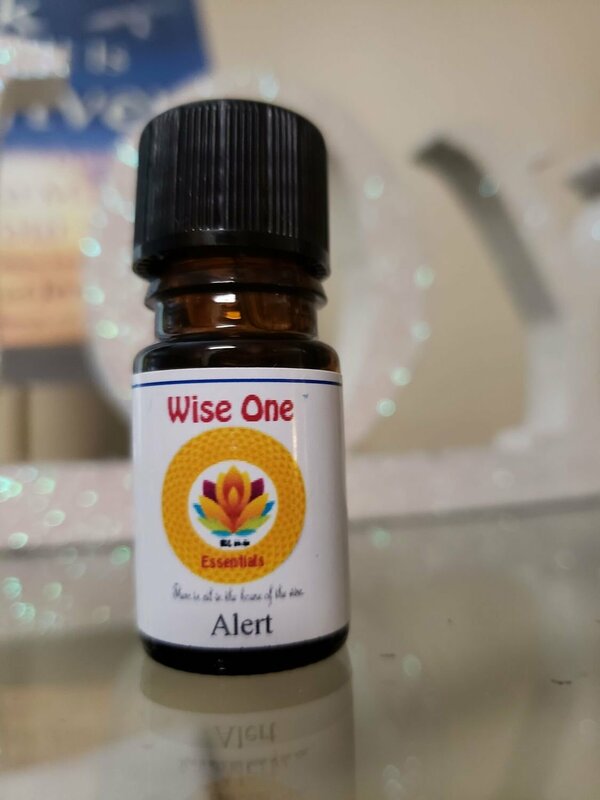 Alert Essential Oil Blend is a favorite for energizing and inspiring both mind and body. This blend is a combination of therapeutic essential oils that are stimulating to the mind and body. There's no substitute for a good night's sleep but this blend will help when you need a little "pick-me-up". In addition to containing oils that help with alertness, several of these oils are also known to be useful for helping with concentration and memory. This makes Alert a wonderful blend to diffuse when working on something repetitive or mentally tiring.